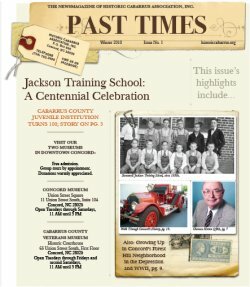 September | 2016 | Historic Cabarrus Association, Inc. Treasured Teachers Exhibit now on Display! “Class” is in session! The Concord Museum is pleased to announce that our newest exhibit, Treasured Teachers, is open. 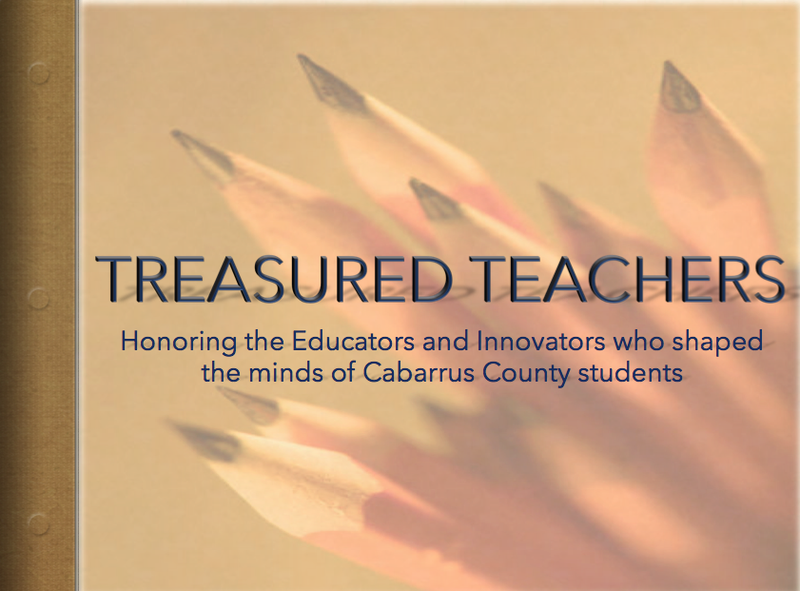 This exhibit focuses on the educators and innovators of Cabarrus County who inspired generations of students, from elementary school to their college days. Treasured Teachers will run from August 19, 2016 through January 20, 2017 at the Concord Museum.